PAD, Peripheral Arterial Disease, is a serious, yet treatable disease, characterized by a narrowing or blockage of the arteries that carry oxygenated blood to extremities such as the legs. Dr Hollander can perform a minimally invasive, same day, outpatient vascular procedure with just a tiny pin hole. 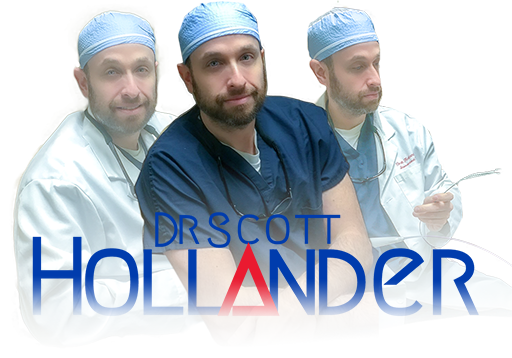 Let Dr. Hollander save you from leg pain or worse, losing your limbs! Because many of the symptoms of PAD go undetected or mimic other conditions, it may be difficult to detect PAD until it begins to manifest. Avoiding many of the risk factors, like smoking and obesity by cessation and exercise will stop the disease before it starts. This simple test compares the blood pressure in your arm to your legs. 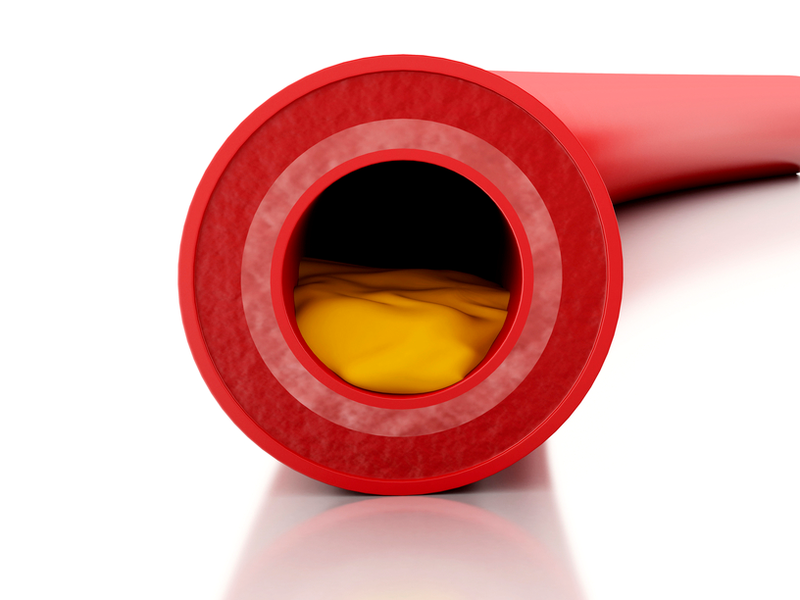 Significantly higher blood pressure in the lower extremities could mean narrowing of the arteries in that area. Atherectomy is performed to decrease the amount of plaque in an artery, creating more room for blood flow. Many times this is performed in conjunction with Angioplasty and Stenting.